*Essentials for Animal Care Workshop !!! How to Use Essential Oils Safely and Effectively for Animals! Essential Oils are Natural and Simple Solution to Everyday Challenges that effect Animals! *A Blending Supply List will be sent upon registration. 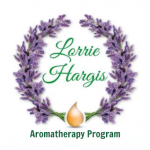 Lorrie Hargis is an Internationally recognized Registered Aromatherapist, Iridologist and is a Certified Flower Essence Practitioner and Kinesiologist. She has taught all over the world – America, Europe and Asia. Lorrie is currently based in France where she teaches Chemistry Masters Students at the University of Montpellier. Lorrie has over 28 years of experience in the Aromatherapy field working in research & development, product development, the Organic skincare industry and perfumery in the European Union Organic cosmetic field . She lived on a farm for over 18 years raising border collie dogs, dairy goats, sheep, horses and even a cow! 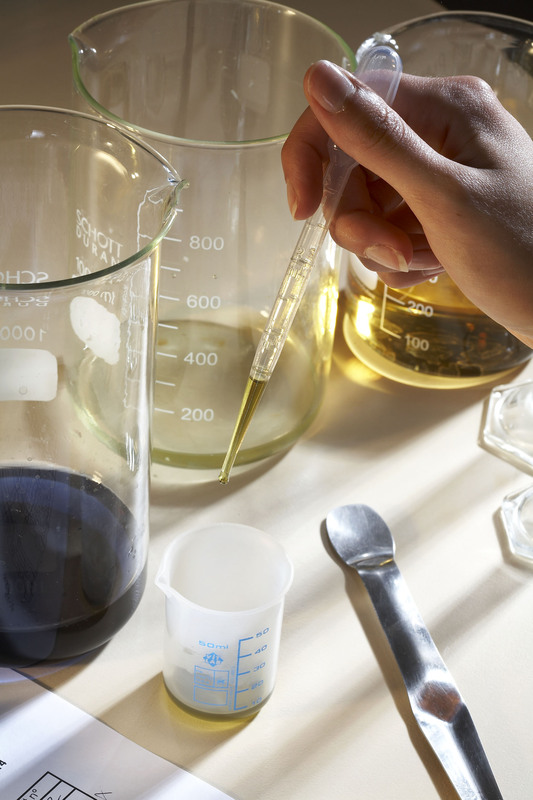 Lorrie’s wealth of experience and depth of knowledge are matched by her enthusiasm for sharing with others all that she has learned over her career in Aromatherapy. Registration-$39.95 – Please contact ruth@lorriehargis.com for details on future webinars. 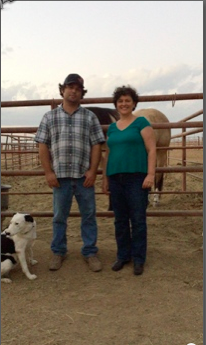 This entry was posted in A to Z Ailments, Animal Care, Animal Formulations, Common Scents Community, Daily Essentials, News Updates and tagged Animal Ailments, Animal Care, Dogs, Essentials for Animal Care Workshop;, Goats, Horses, LIVE STREAMING, Sheep on September 1, 2016 by Lorrie Hargis. 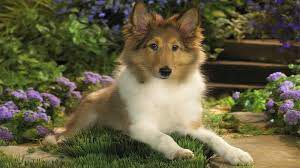 What can l do for earmites in my dog?
! drop Tea Tree oil in 1/2 oz. Almond oil. Place on the ear of your dog. Let me know how he does.